We apologize for not being able to update in the last 24 hours due to an illness. 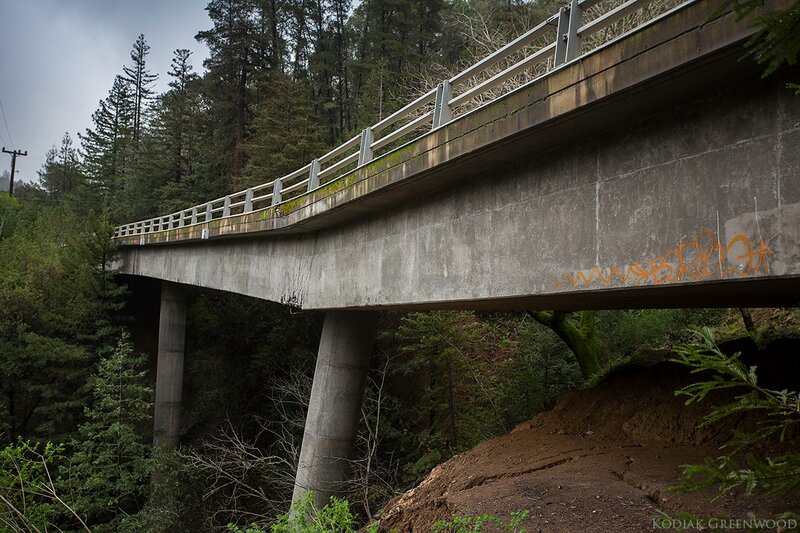 We are recovering in the same sense (well, kinda) as the State of California. Here is a brief update for Thursday, February 23, 2017. A video was circulating around Social Media by a news crew showing multiple horses standing in deep waters but not a follow-up to that story as to what was happening with their rescue. People took to Twitter after the story and the video broke angering many of them. 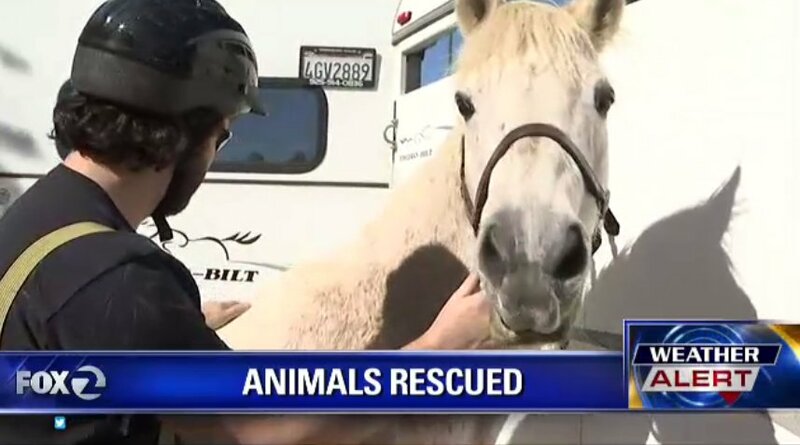 One source is reporting that 28 horses were rescued but more still continue to need assistance. 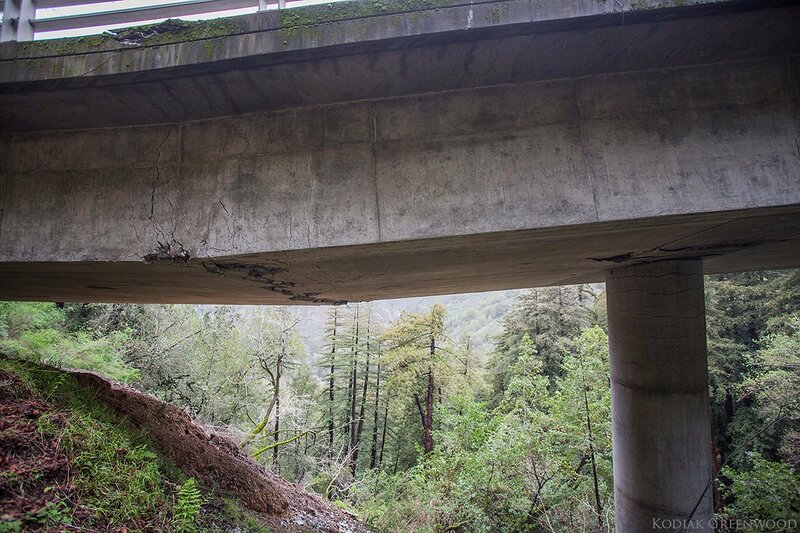 Here are a few pics of the damage to the Pfeiffer Canyon Bridge in Big Sur. 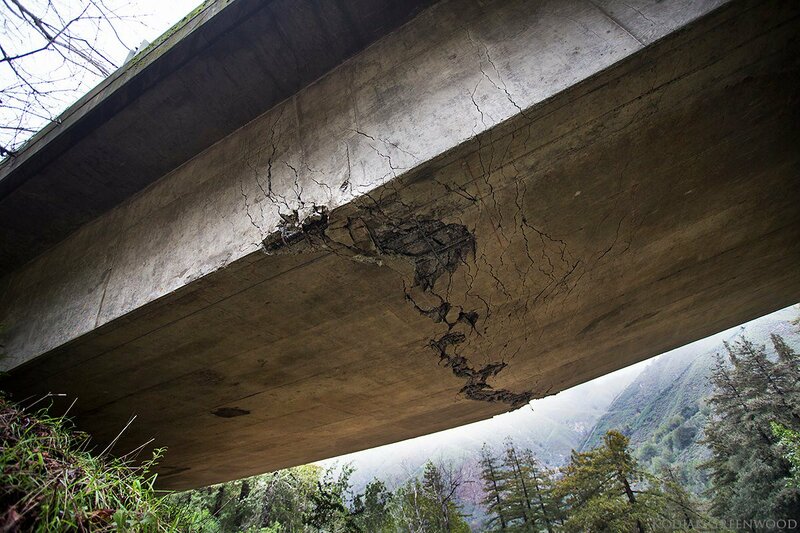 Damage due to slumping hill-side from excessive rain.